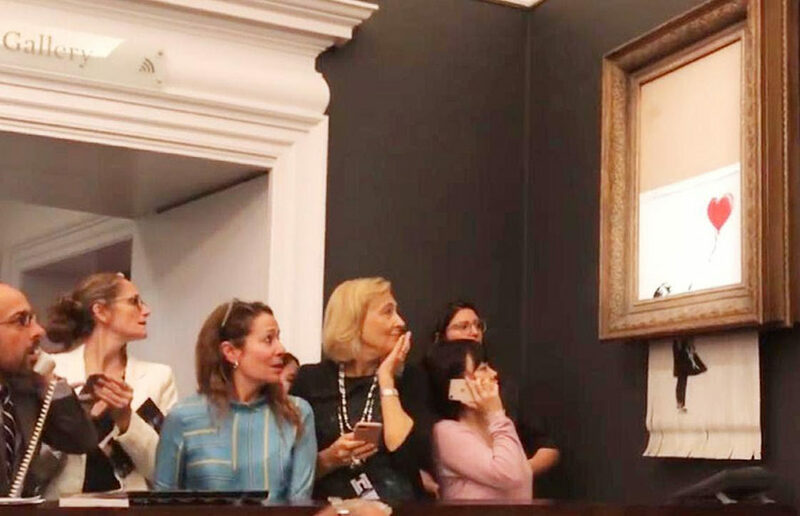 Is it possible for Banksy to insert himself into the narrative of revolutionary art while preserving his image as an artist who floats, unidentified and untouched, above the melee of the consumer art world? Björn Borg (the perfectly cast Sverrir Gudnason) and John McEnroe (Shia LaBeouf) first went head to head in the 1980 Wimbledon Championships. It’s an attempt at a lighthearted flick that sacrifices emotionality and character development for its narrative’s simplicity. There is no #MeToo movement in the art history field, no push for equality and recognition of sexual harassment and assault on a grand scale.